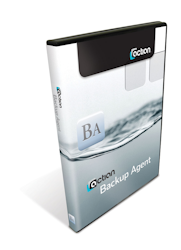 Backup Agent v13 is designed for use with Actian PSQL v13 ONLY. If you currently have a PSQL v13 Server Engine, or if you have a PSQL Vx Server 13 Engine, then you can simply download and install the software -- no license is required. If you are running the 32-bit Workgroup Engine, the Backup Agent is available at additional cost.